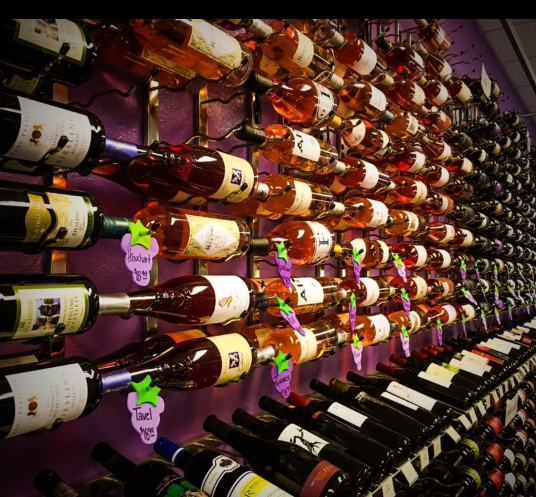 How much wine is sold in U.S. grocery stores? No one is quite sure. Hard to believe, what with this being the 21st century and data science and the cloud and all of that. 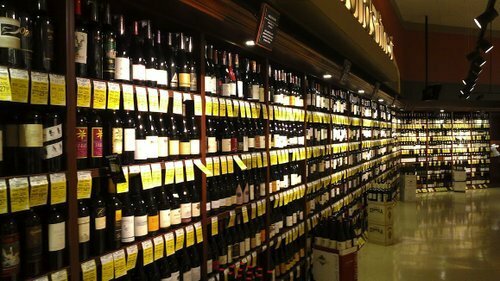 In fact, one analyst told me there is even disagreement about how much total wine is sold every year in the U.S., let alone what kind of store it’s sold in. 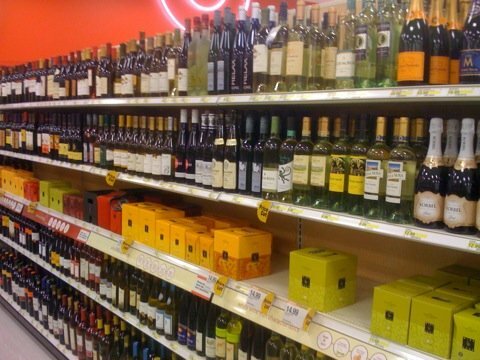 Yes, Kroger knows how much wine it sells, as does Walmart and Trader Joe’s and the rest of the biggest chains. But no one, for a variety of reasons, can put all those individual numbers together to come up with a total. I stumbled across this amazing bit of news while doing interviews and reporting for a free-lance story about grocery store wine. It’s mind boggling, actually, to think that no one knows quite how to parse a $60 billion business – and one that is tightly regulated as well. But we are talking about wine, where transparency applies only to plastic wrap. Why does it matter how much wine is sold in grocery stores? Because, as near as the people who follow this can tell, grocery store wine (which includes retailers like Costco) probably accounts for more than half of the wine sold in the U.S. today. This is a fundamental change; when I started doing this in the early 1990s, wine was still mostly sold by retailers in more or less local shops, and most of the local shops weren’t that big. So that kind of change will eventually change the way wine is made, marketed, and sold in this country. Which it’s sort of doing already. 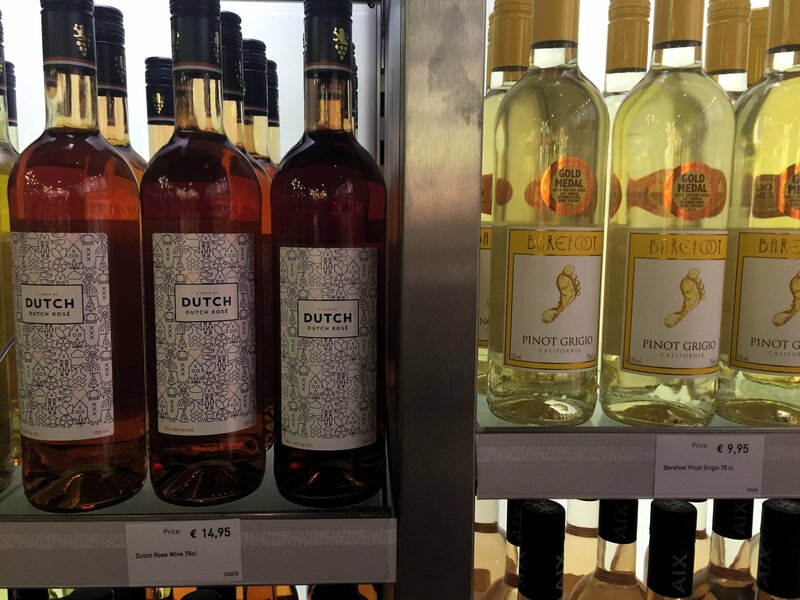 Will grocery stores do for wine what Amazon did for book stores? Or will the local wine shop find a way to survive, as local pet stores have done despite competition from Amazon, big boxes, and the grocery stores? 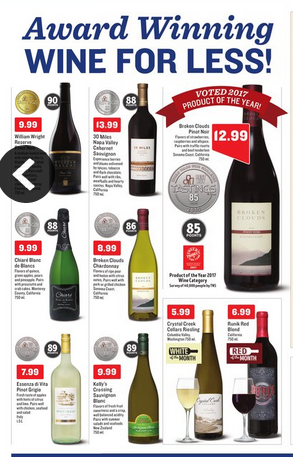 • The best cheap wine? My pal Dave McIntyre, showing his heart is as big as his talent, reviewed 29 grocery store wines in the Washington Post. Is it any wonder we’re friends? Dave’s conclusion? 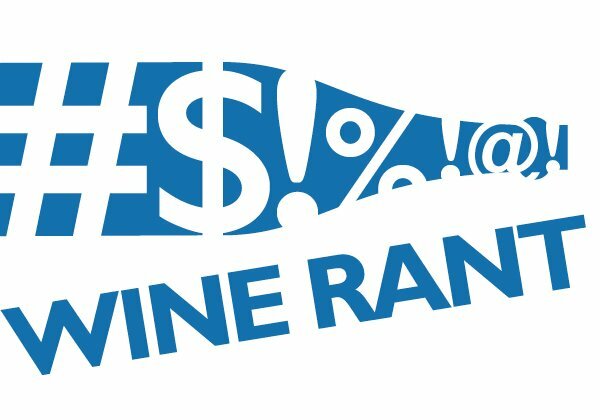 The best were the Woodbridge and Robert Mondavi chardonnays and the Santa Rita, Cousino-Macul, and Los Vascos cabernet sauvignons. What struck me, other than Dave’s endurance, was that he thought that many of the 29 wines were as poorly made as I do. Would that the wine business did, too. 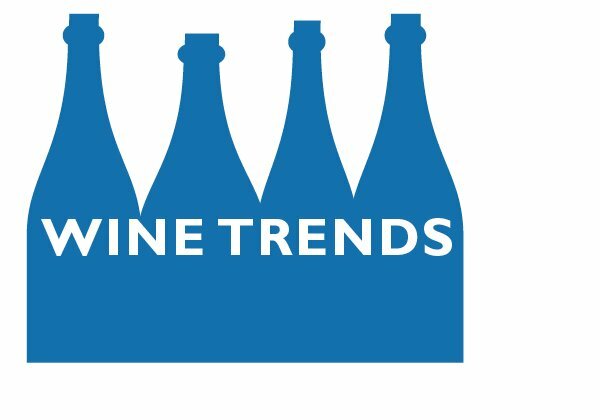 • Cheap sparkling wine: Eva Moore, at the Free-Times weekly, does another great service: ranking nine sparkling wines that cost $10 or less. Her conclusions are about the same as mine, too; what does that man, wine business? Her top-rated bubbly is German, and not easy to find, but an old favorite is also highly-ranked, the legendary Cristalino. • Bad wine is bad wine: Eric Asimov, writing in the New York Times,also understands what the wine business doesn’t: “Few things have been as damaging to the American wine industry as its homogenization.” And this, too: “Anyone who is in the business of examining wine critically needs to actually be critical, not simply validate consumer choices, and looking at wine critically means understanding the chasm between mass-produced wine products and wines that are an expression of a place, a people and an aesthetic.” Is it any wonder I consider Asimov to be the best wine writer in the country? 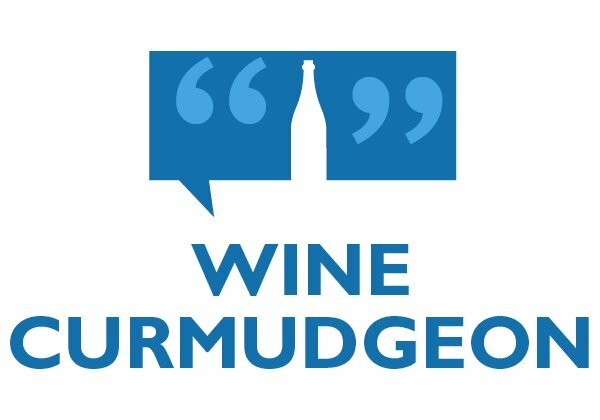 Is the $14 Yalumba viognier the new best cheap wine in the world? Is that the Yalumba, the one over there in the corner? Fortunately, there are two kinds of Yalumba viogniers for sale in the U.S. 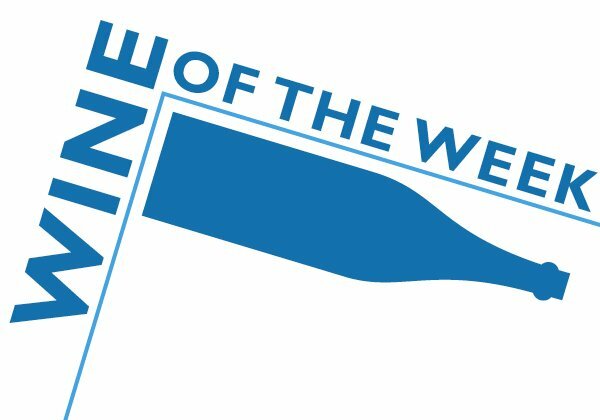 This year, you can actually buy one of the grocery store wines that won a platinum medal at this year’s Decanter World Wine Awards. It’s so widely available, in fact, that I’ve written about it on the blog – the Australian Yalumba Eden Valley viognier, about $14 in the U.S. There are actually two sorts of Yalumba wines for sale in the U.S. The Decanter winner is from the more expensive Samuel’s Garden Collection; the other, called the Y series, made the $10 Hall of Fame in 2013. Its consistency isn’t always there, but at times the Y series wines have approached Bogle and McManis for overall quality. So why this post? Because last year, the Decanter competition gave us the infamous $7 La Moneda malbec from Chile, which wasn’t for sale in the U.S.. 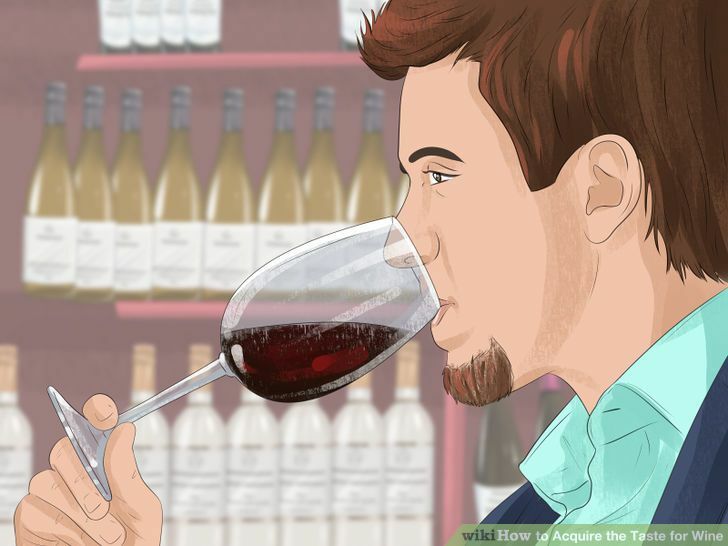 But Internet wine and food types, and some even mainstream news organizations, kept calling it a Walmart wine because it was sold at a supermarket owned by Walmart in Great Britain. And Walmart is Walmart is Walmart, right? 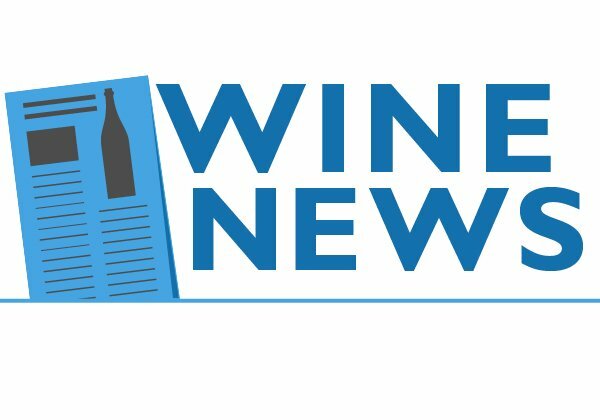 Call it fake news for the wine drinker. I got 32 comments when I wrote about the La Moneda the first time, which is about 32 more than I get for most posts. 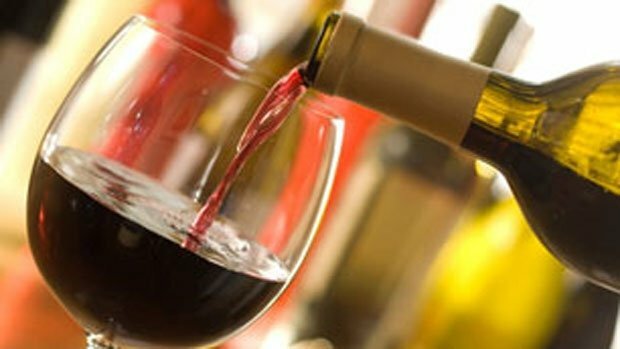 Many of the comments asked where they could buy the wine even though the point of the post was that it wasn’t for sale in the U.S. So go buy the Yalumba, even if it isn’t $10. Or buy one of the Y series wines, which are $10. Whatever, please don’t leave a comment asking where it’s for sale. I don’t want to go through that again.